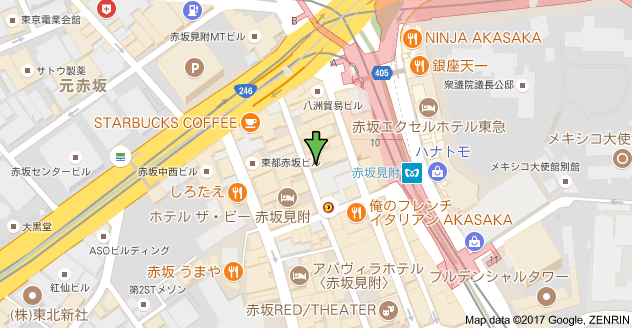 bar miyako is open this week as usual from 7pm – 1am, Monday to Saturday, so please stop by if you’re in the area! 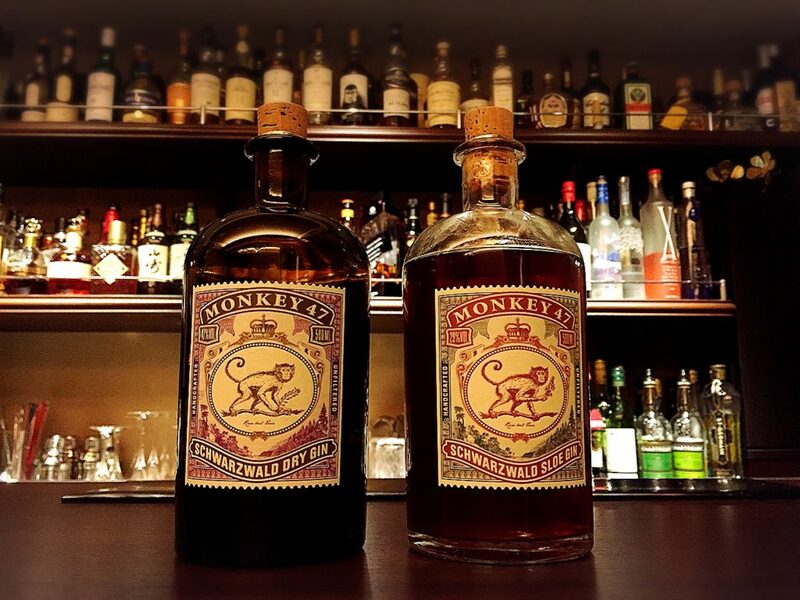 Pictured is the hugely popular Monkey 47 Dry Gin, made with 47 botanicals from Germany’s Black Forest (left) and Monkey 47 Sloe Gin, which is made by macerating Black Forest sloe berries in Monkey 47 Dry Gin for three months (right). The Dry is lovely either on the rocks or with tonic, and the Sloe is great in a Fizz or in a Negroni, so please stop by if you love exotic gin! 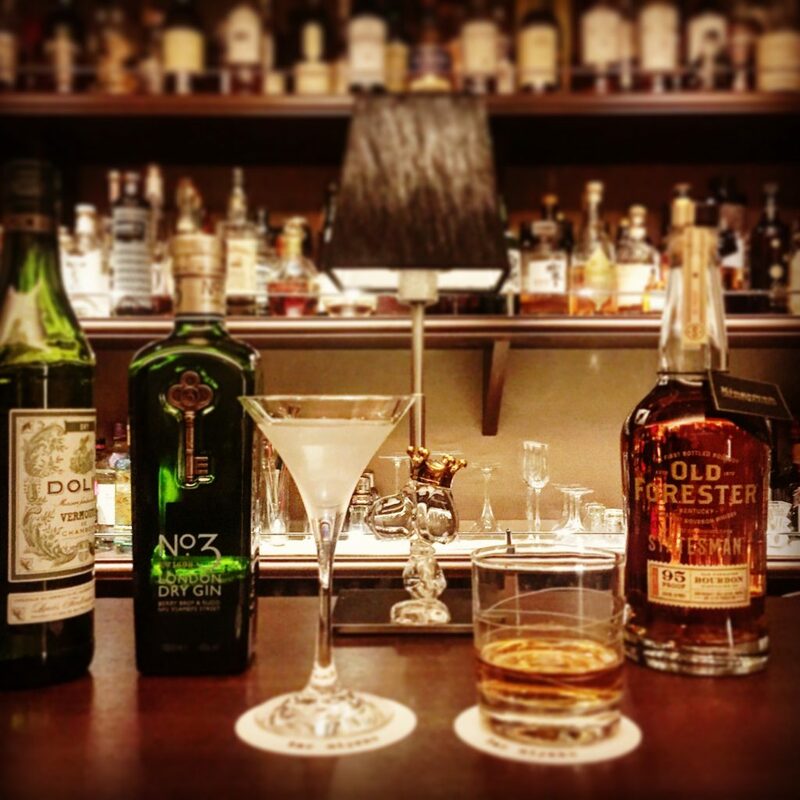 For fans of “Kingsman: The Golden Circle” — Harry Hart “Kingsman martinis” and Kentucky “Statesman martinis” (aka bourbon) are now available at bar miyako for those who can tell me their favorite scene from the movie. Please stop by and we can raise a toast to the Kingsmen and Statesmen! 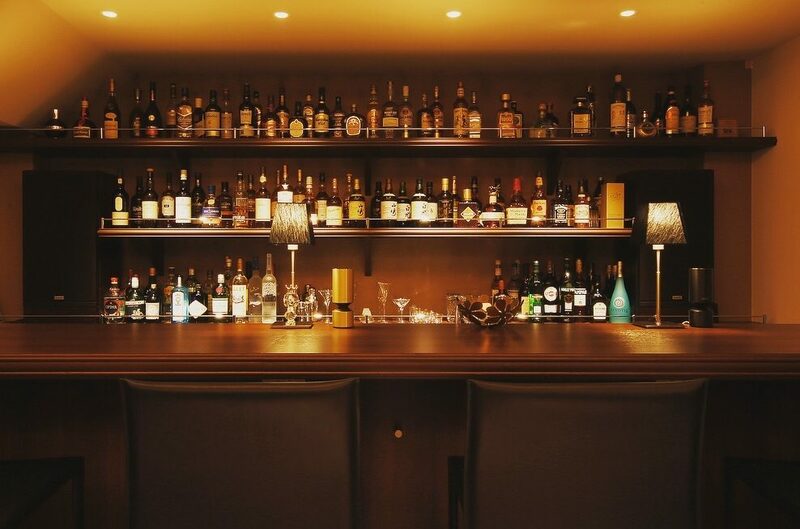 bar miyako is open Monday to Saturday, 7pm to 1am. Kingsman fan or not – you’re all welcome, so hope to see you soon!